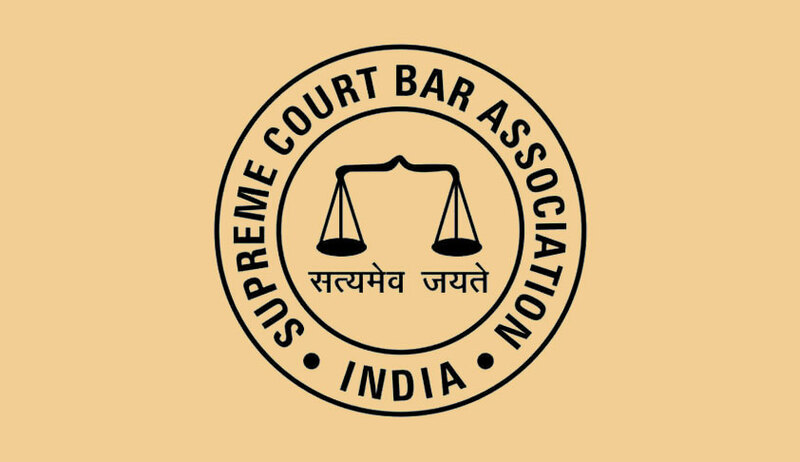 In a letter addressed to Mr. Vikas Singh, President of the Supreme Court Bar Association (SCBA), 11 out of 21 members of the SCBA Executive Committee have called him out for several decisions allegedly taken by him unilaterally without first consulting the committee. The letter asserts that Mr. Singh's "style of functioning... has left much to be desired" and has left several eminent members with a "sense of inferiority and frustration". It goes on to highlight several instances of decisions being taken without any consultation, including those for appointment of new contractors for the canteens, appointment of parking attendant, and the decision to hold the annual SCBA Cricket Tournament in Dehradun instead of Delhi, where it has been held for several years now. ... Should we take it that the President was not interested in the attendance of such members and that is why a short notice of 2-3 hours alone was given. If that be so, it leaves much to be desired and would fall in the category of autocratic functioning." The letter cites another such instance, when an inaugural function was held for "SCBA Times", pointing out that a person from outside the Committee was appointed as the Editor without their knowledge or consultation. Anguished at such developments, the members state, "Ever since the present Executive Committee took over charge in December 2017, to the best of our recollection, there is not a single decision which has been taken in conformity with the well established practice of functioning of the EC of SCBA in earlier years. Decisions are being taken in personal capacity by the President/ Vice President/ Secretary without taking into confidence the other EC members and/or placing before EC for discussion which is not at all in the interest of SCBA as a while and is against the established norms of democratic functioning." They have now demanded that all unilateral decisions taken by Mr. Singh be rolled back and a meeting be called with adequate notice to all members in order to address these concerns. The letter has been endorsed by Senior Executive Members and Senior Advocates P.P. Khurana, Manoj Prasad, J.K. Das and J.K. Sud. It has also received approval from other Executive Members including Joint Secretary Rahul Kaushik, Treasurer Meenesh Kumar Dubey and Joint Treasurer Pijush Roy. When LiveLaw tried to contact Mr. Singh in order to ascertain his views, he refused to comment, saying that there was "no story worth reporting". It has also been learnt that a meeting was convened at 4:30 pm on Friday. However, several issues were left undecided.